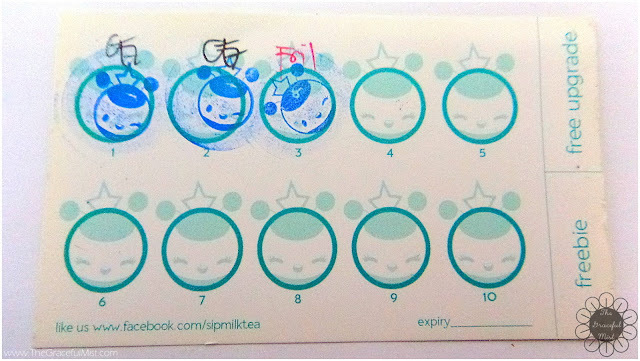 For an order of a large drink like the Hazelnut Milk Tea in the first photo of this post, the staff will give your sip frequency card 1 stamp. 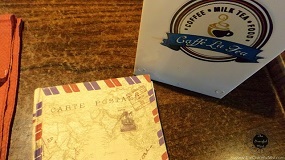 If you don`t have a frequency card yet, they`ll most likely give you one with 2 stamps already. 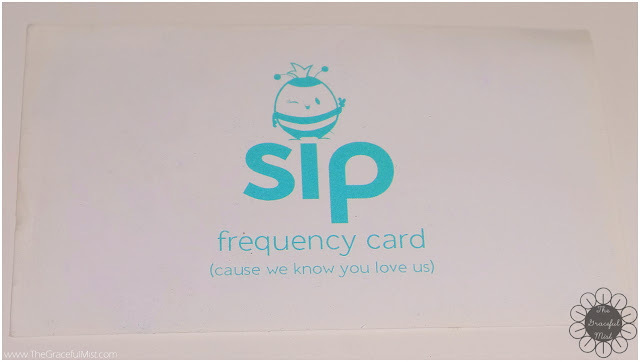 This was actually the 2nd sip frequency card that they gave me since I was able to fill the 1st one with complete stamps and was able to receive a freebie of my choice. 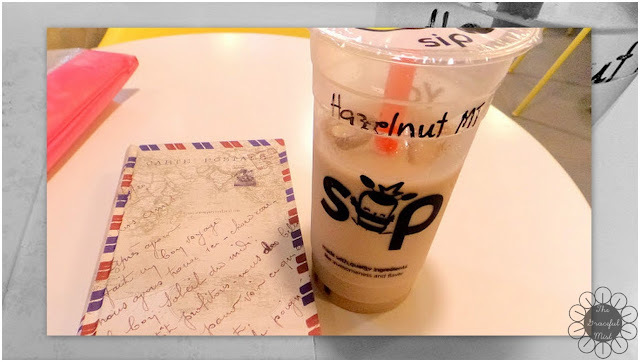 The sip store can easily be spotted in the midst of a bustling mall especially since the staffs would often broadcast their cute store with shouts of "Milk Teaaaa!". There were about 4 or 5 staffs present so accommodating their customers shouldn`t be a problem since, like I said before, the store was small. The milk tea was really good because it was flavorful and cold. I thoroughly enjoyed the awesome blend of milk and tea, and was able to finish the drink in a quick time. How about you? 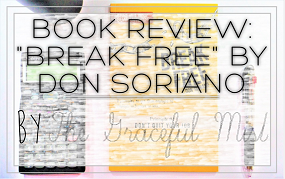 Have you tried drinking a milk tea? If so, what`s your favorite flavor? 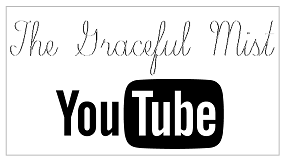 You may share your thoughts in the comments below. This looks delicious although I'm not a big fan of tea. It is. 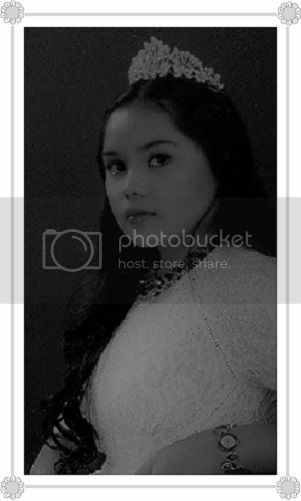 I`m checking out your blog. Thank you for dropping by! Yes. 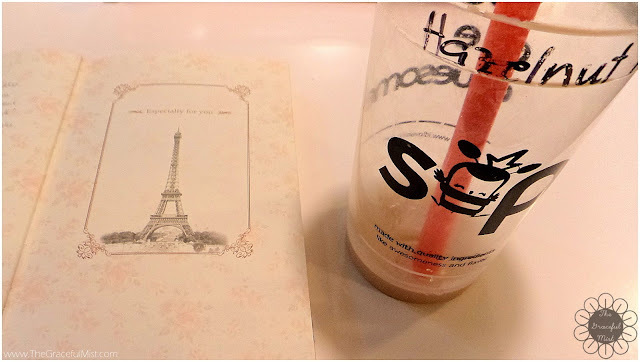 There are other milk tea stores to check out besides Sip though. It's been a long time since I drank milk tea! I think I should get one the soonest! I love hazelnut, whether it's on nuts, peanut butter, or even milk tea! Hazelnuts taste good! They`re even better with dark chocolates. Most milk teas like this is like a Milo derivative. 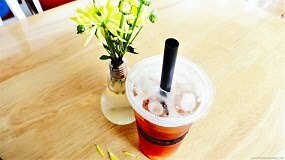 For me the best milk tea place is Kozui in Tomas Morato. They offer earthy and truly well brewed green teas in many types and forms. You should try it soon.